We are delighted to announce, that Mansion House Consulting has once more been included in the annual Sunday Times Hiscox Tech Track 100 list. 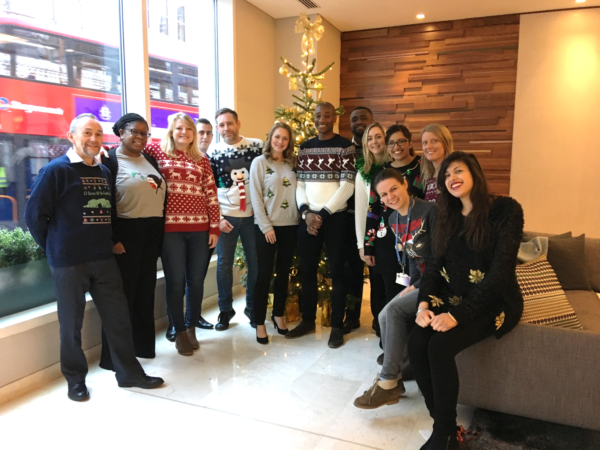 This feature on the prestigious league table is the company’s fourth on consecutive years since 2013 – a reflection on the exponential growth experienced since the company was founded in 2009. The Sunday Times Hiscox Tech Track 100 league table ranks Britain’s 100 private tech (TMT) companies with the fastest-growing sales over their latest three years. Fast Track has published league tables of the UK’s top-performing private companies with The Sunday Times for the past 19 years. 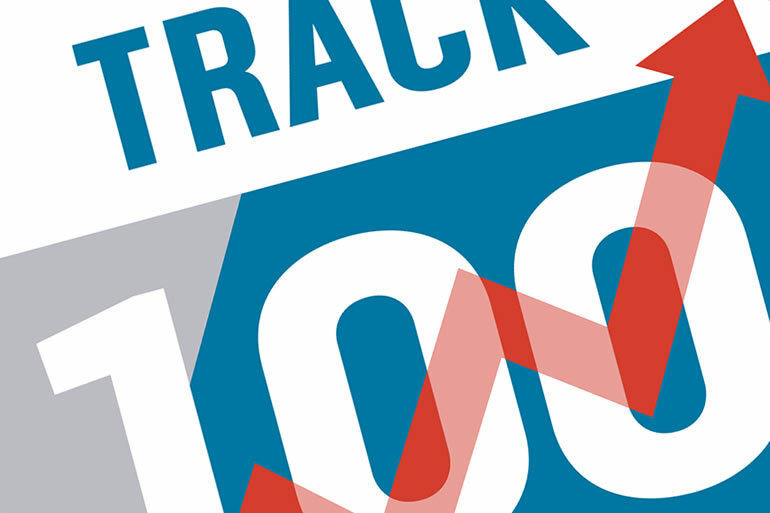 The Fast Track 100 list for 2016 is published with The Sunday Times on September 11th. Previous Tech Track 100 success stories include Just Eat, which featured in 2012 with sales of £35m, floated in 2010 and is now worth c£4bn. Zoopla featured in 2013 with sales of £36m, floated in 2014 and is now valued at c£1.3bn. Sophos featured in 2002 with sales of £23m, floated in 2015 and is now worth £1.1bn. 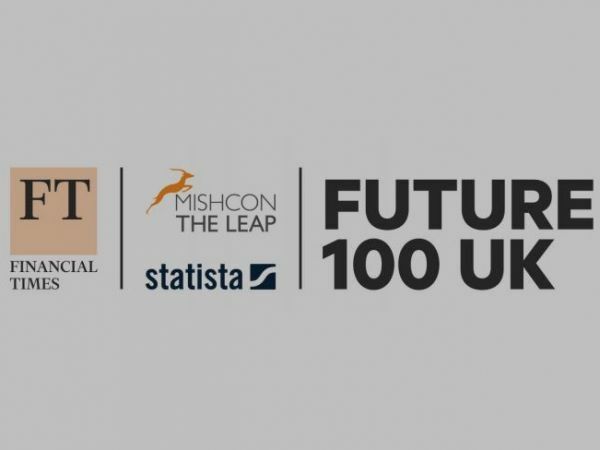 The Sunday Times Hiscox Tech Track 100 is the second major award nomination given to Mansion House Consulting this year after also being presented with the Investec Mid-Market 100 award in June 2016. The Mid-Market 100 ranks the fastest growing mid-sized private companies in the UK and Northern Ireland by turnover growth (measured using CAGR – the company’s four-year average percentage turnover growth rate). 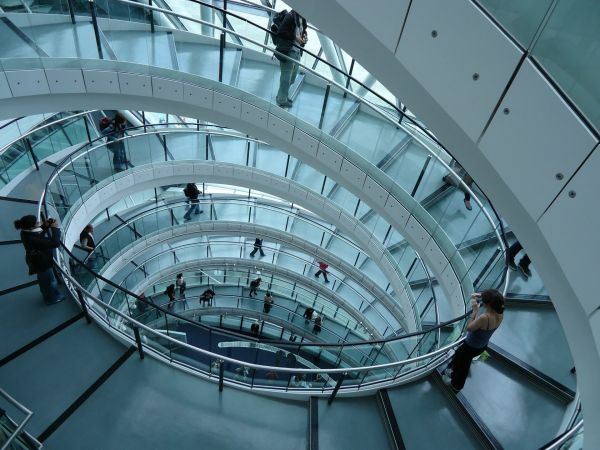 Mansion House Consulting was founded in London in 2009 and now operates across the globe in locations over the UK, USA, Frankfurt, Singapore and Bangalore, India. The success of the company has been continuous in providing high quality, practical and robust solutions for the financial services industry through a team of highly experienced consultants and subject matter experts.